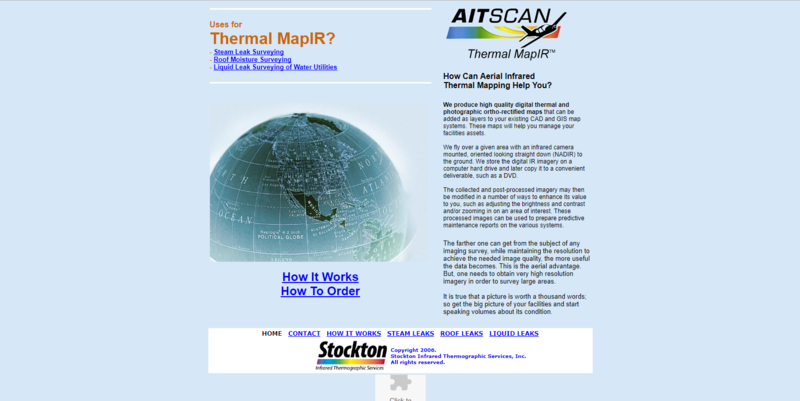 AITscan™ Division - Stockton Infrared Thermographic Services, Inc.
AITscan™ is the industry leader in aerial infrared applications. 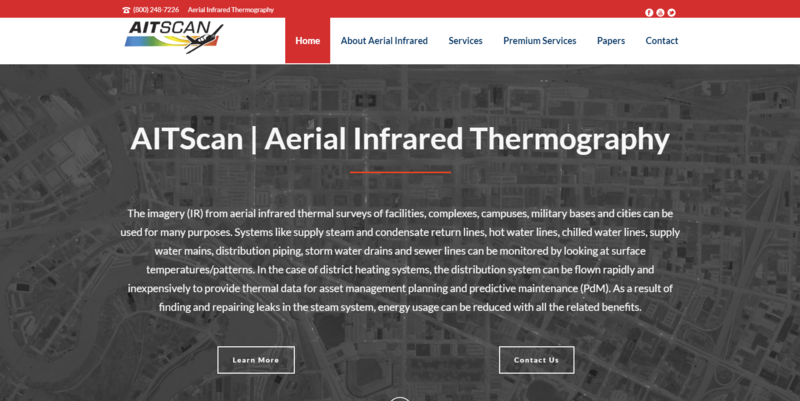 AITscan™ thermographers accomplish high-resolution, surgical aerial IR missions such as flying over flat and low-sloped building to find subsurface roof moisture, discovering pollution sources in creeks, rivers, lakes and streams, finding steam leaks and water leaks in district heating and cooling systems, counting animals like deer for municipalities, flying high voltage transmission lines for power companies, defining the extent of landfill fires and performing many other specialized aerial IR services. 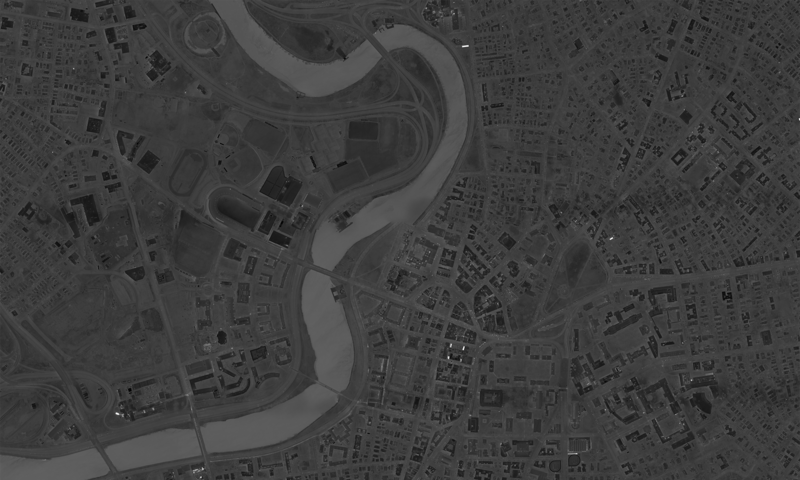 The assets are strategically located throughout North America enabling us to provide services to clients anywhere. 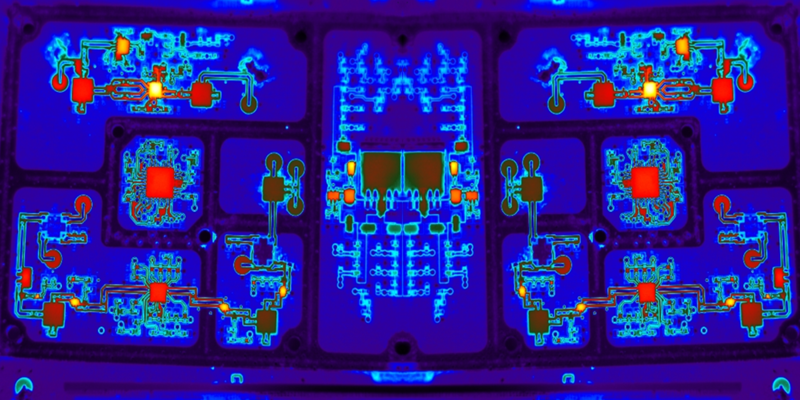 ThermalMapIR™ services provide wide-area thermal mapping products to cities, military bases, universities and large company sites that are in a campus structure containing multiple facilities. 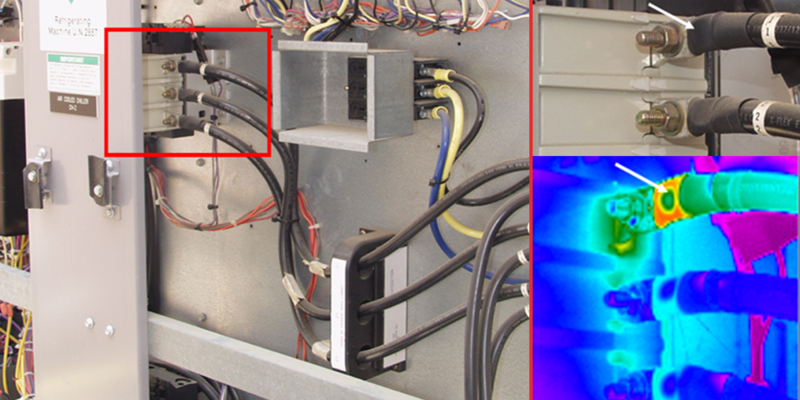 Using the imagery provided by ThermalMapIR™, the customer will have the ability to quantify infrastructure problems in all types of systems, like steam and hot water distribution pipes, condensate return lines, supply water mains, sewer lines, storm water drains, power distribution, building heat loss and moisture leaks inside roofs. Then, our analysts use the map data to provide the owner with imagery, CAD drawings and detailed reports on specific areas of interest. 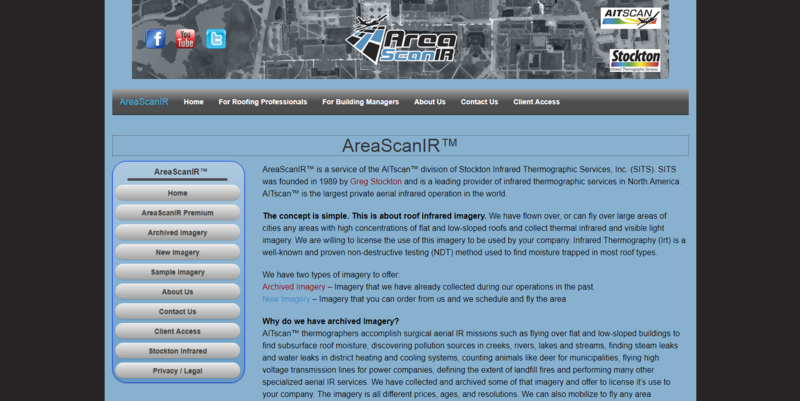 AreaScanIR™ was designed for roof consultants and roofing contractors. 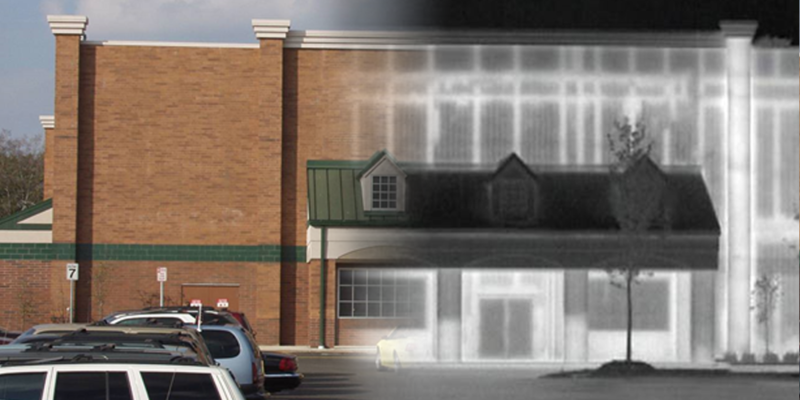 We provide these companies with wide-area thermal image data so that they can identify potential customers. Visit the AITscan™ Division website here!